October 1989, the BBC aired for the first time a mini series *The Road To War* documented on BBC 2 narrated by Charles Wheeler. He explains the history of what actually happened in WW2, who did what to corrupt yet again another World War campaign just 21 years after the end of WW1. He targets the Sleeping Giant of the USA, the Pacific giant Japanese, along with other nations like neutral Soviet Union. 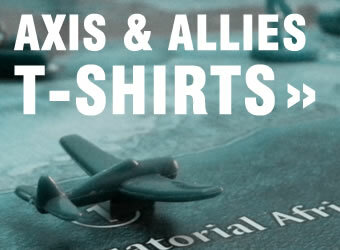 Copyright © 2014-2018 AxisAllies.com. All Rights Reserved. Built in Old Town. Played in Leslieville. Powered by Ontario craft beer and Dill Doritos.